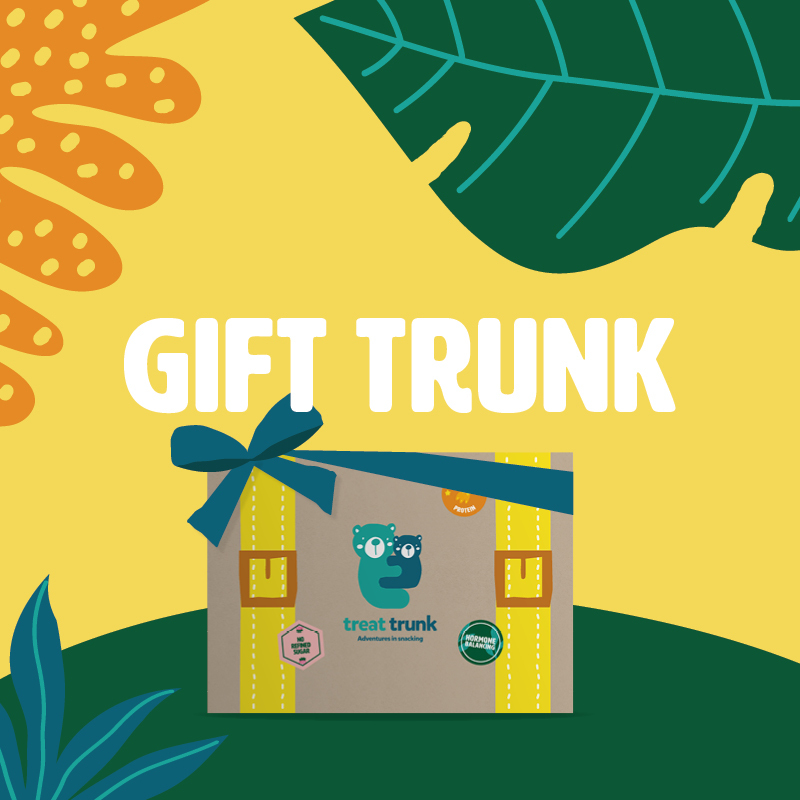 This is a one off order so you will only receive one Trunk. 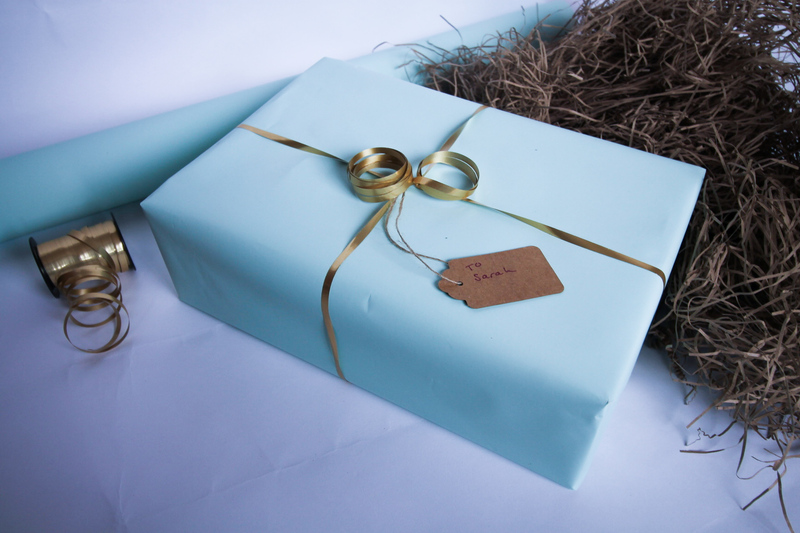 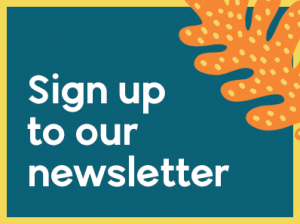 Please see our subscribe page for regular delivery options. 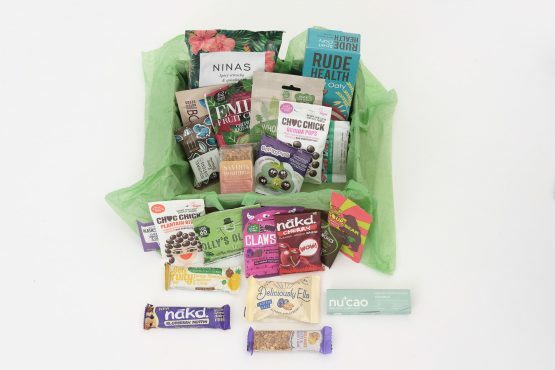 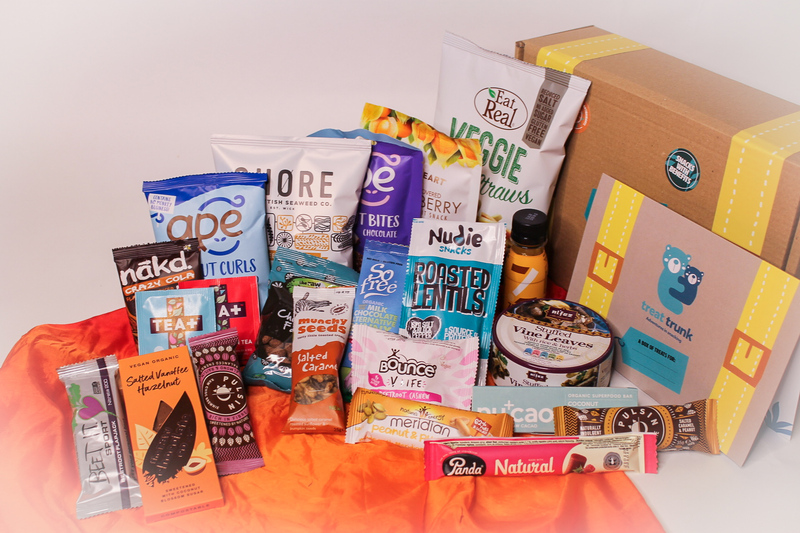 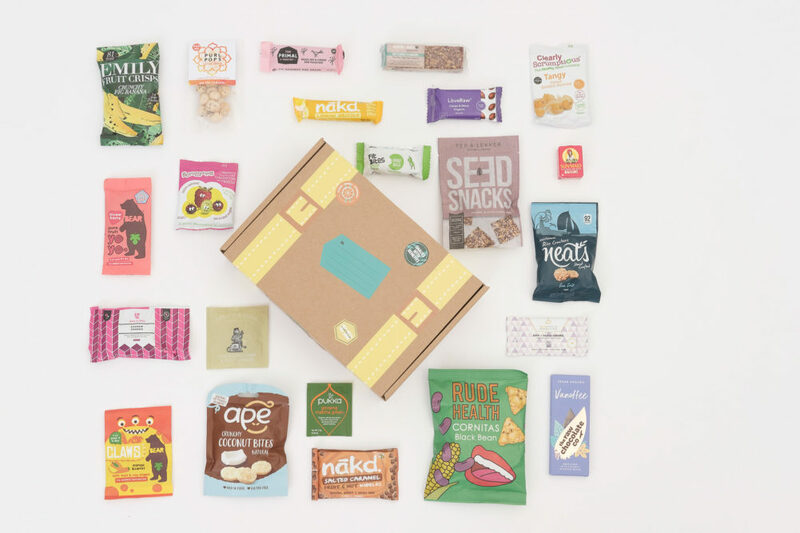 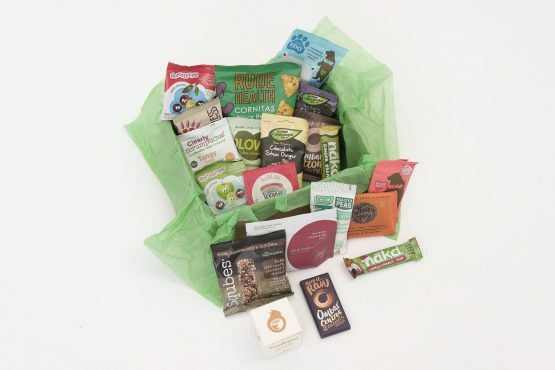 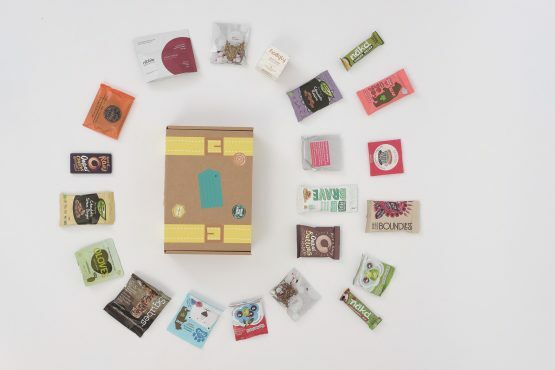 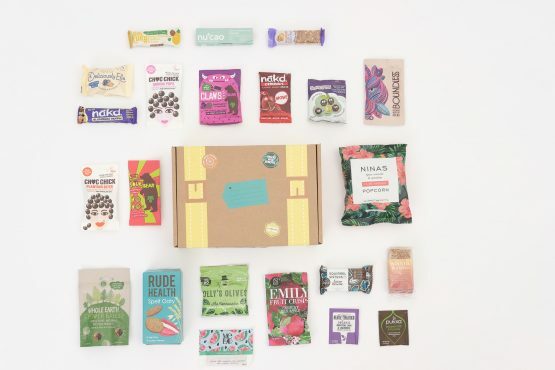 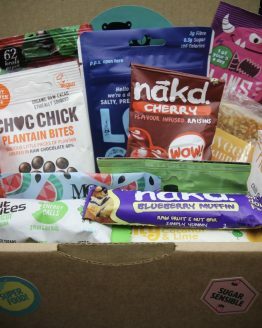 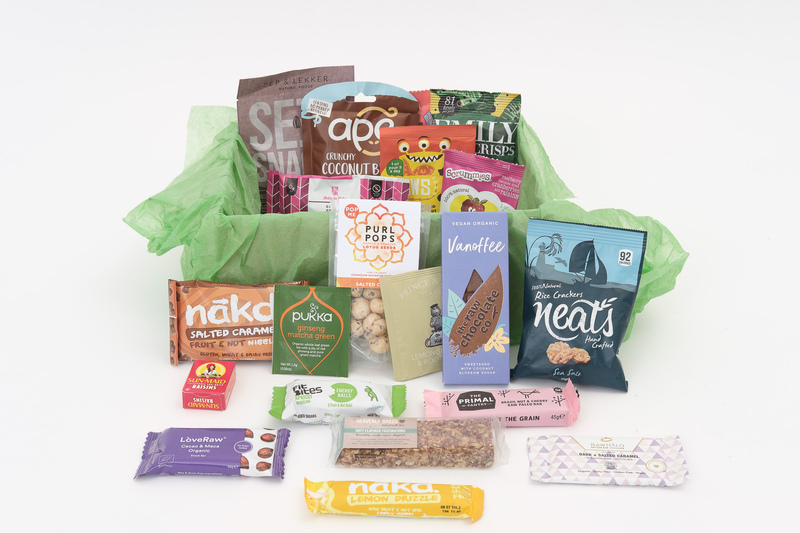 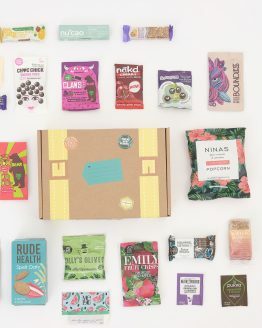 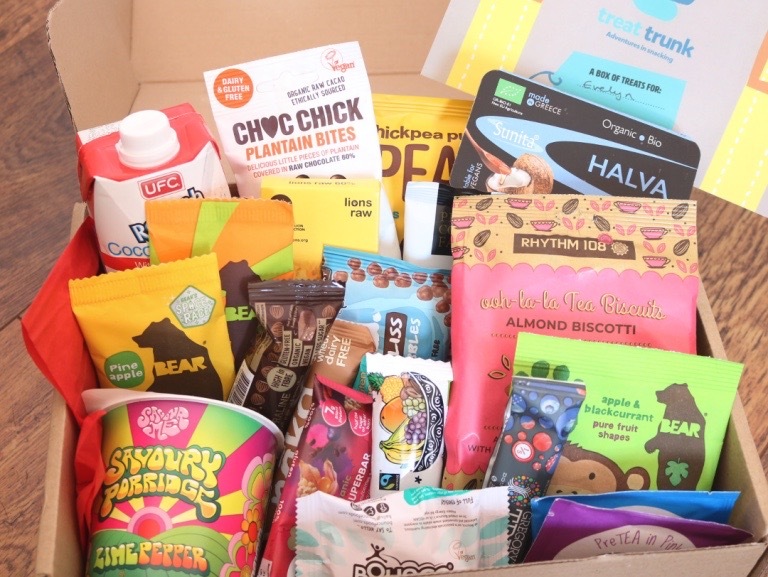 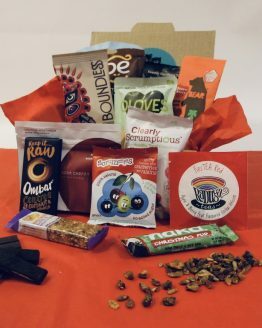 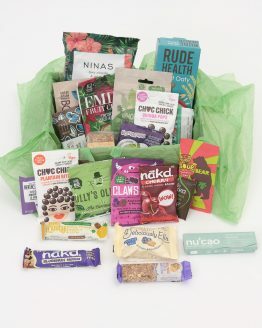 You will find snacks such as bars, balls, drinks, crisps, crackers, biscuits, fruit twists, raw chocolate and other exciting innovations in healthy snacking. 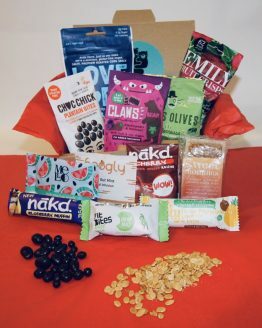 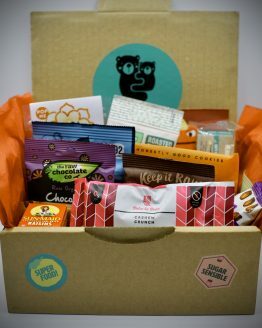 We test everything ourselves and on our children and their friends and ensure there is a nice selection of on the go, lunch box, after school snacks and those chosen specifically with parents in mind.